Germany’s relationship with Jewish history is painful. But this is not that story. This is the remarkably unlikely story of one of Europe’s greatest treasures hidden for centuries. This is the story of a history lost – and rediscovered under improbable circumstances. 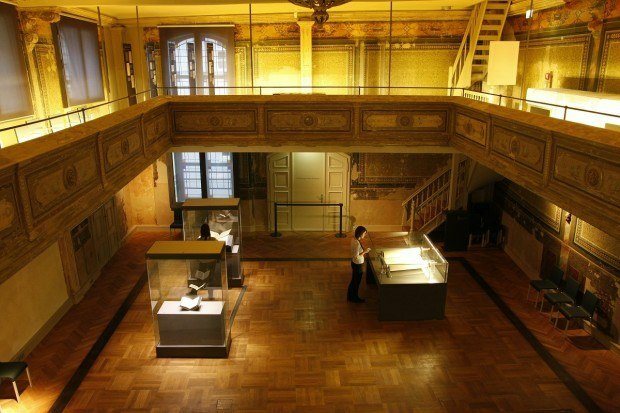 This is the story – the legend – of the Erfurt Treasure and the Old Erfurt Synagogue. I’ve been to Germany over a dozen times in recent years. I thought I understood Germany’s complicated Jewish history. But I didn’t. 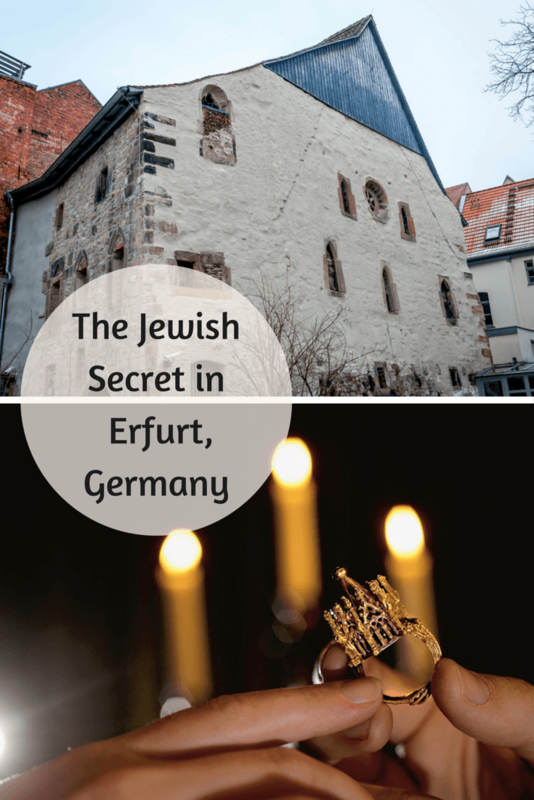 The legacy of Jewish Erfurt and the treasure discovered there challenged everything I knew about medieval Jewish life, not only in Germany, but in all of Europe. Like all good stories, there is a backstory. The backstory of life in Jewish Erfurt is the Black Death pogrom. On March 21, 1349, between 1,000 and 3,000 people were killed in the Erfurt massacre. The entire Jewish population was eliminated, along with others. Many believe the Erfurt massacre was encouraged by the Catholic Church and Pope Clement VI. In the lead up to the massacre, many of Erfurt’s Jewish community could see something bad coming – and they hid their assets. And for 400 years, Erfurt’s Jewish community passed into legend. In the mid-1800s, the memory of Erfurt’s Jewish population was rekindled. At one of the local churches, many of the ancient torahs were discovered, some covered in blood. If there were torahs, then they reasoned there must have been a Jewish community. In 1992, old tax records provided the missing link and led to the discovery of the Old Erfurt Synagogue. Modern buildings had been built up around the old Erfurt synagogue – hiding it. The synagogue was turned into a restaurant kitchen, a dance hall and even a bowling alley over the centuries. Each change in use further obscured the building’s original purpose. And then, in 1998, hidden under the wall of a home once belonging to a Jewish businessman Kalman von Wiehe, a vast treasure was discovered, including coins, jewelry, and other artifacts. 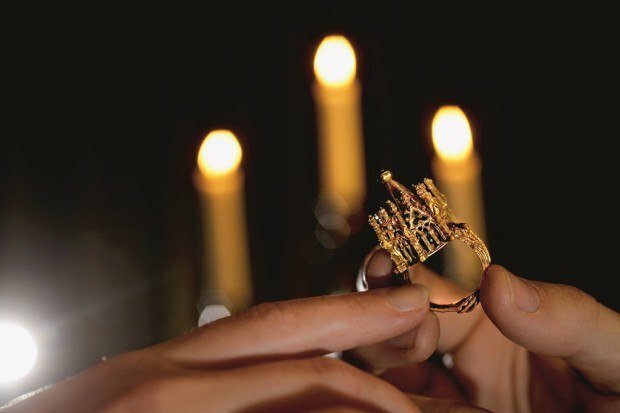 Over 24 kilograms of precious metals were recovered – most dating from the late 13th and early 14th Centuries. But the great find were a number of medieval Jewish rings, including a gold Jewish wedding ring – a miniature tower that says “mazal tov.” Taken together, the Erfurt Treasure is the most comprehensive cache of valuables from medieval Ashkenazi Jewish life ever discovered. This treasure tells the story of wealth, but also of commerce. The merchants were not ostracized by the community (as myth tells us of medieval Jews), they were an integral part of it. Jewish merchants lined Erfurt’s tight streets and did business in the open. But what impressed me the most is what has become of the Old Erfurt Synagogue and the Erfurt Treasure. 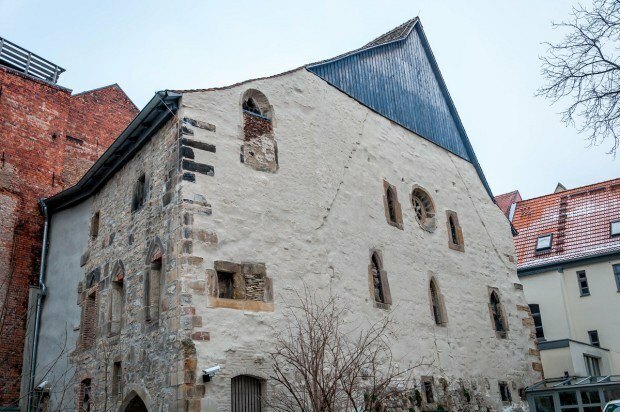 The city of Erfurt has embraced its heritage and built a world class museum in the old synagogue. 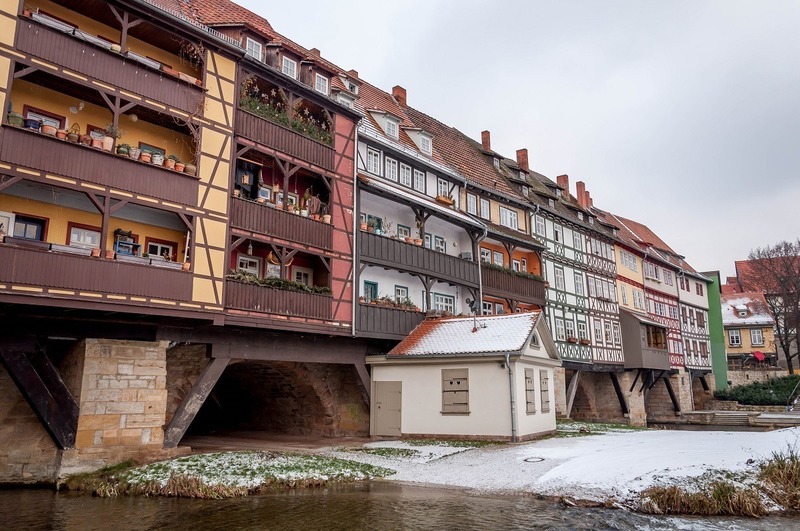 Erfurt is pursuing a UNESCO World Heritage Site designation for its rich Jewish heritage. The town has arguably become the most important site in Europe to understand medieval Jewish life. And I think that’s a story that’s worth telling. While in Germany, I was the guest of the German National Tourist Board. I’m grateful to the GNTB as well as the local support from Thuringia Tourism and the Erfurt Tourism & Marketing Board. As always, all opinions on the momentous and historical are my own. What do you think about Rewriting Germany’s Jewish Heritage in Erfurt? Hi, Lance. Were you also at GTM15? 🙂 Thanks for writing about Erfurt’s synagogue and the treasure! It’s a great story. Thanks Henry. No, I did not attend the German Travel Mart. I visited Erfurt in late February as part of a 10-day roadtrip: Nuremberg, Bamberg, Weimar, Erfurt, Eisenach and Bad Salzungen. That said, I didn’t know what to expect from Erfurt, but I was totally blown away. It’s the one town in Germany that I’m really looking to revisit and explore in more detail. I enjoyed reading this story. 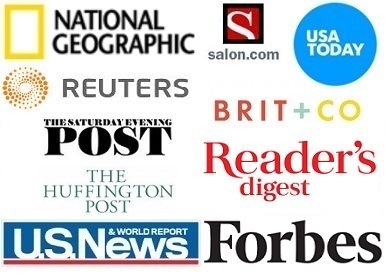 History is fascinating and the Jewish people deserve to have their stories told to the world. How amazing they were able to find these treasures, and even more amazing they are paying tribute to them. Absolutely fascinating. I would really like to visit and see this for myself. The backstory is what makes every destination even MORE interesting! This is just fascinating! 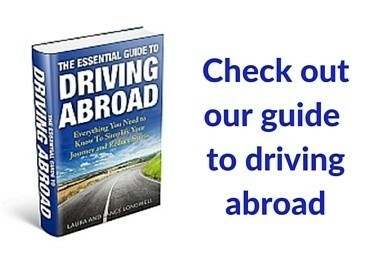 I write travel guides for kids to make these backstories kid friendly. This spot is now on the list. Thanks for sharing such a cool spot! Happy to share. I’ll admit, I’m a bit of a nerd. Things like this aren’t the sexiest travel topic out there, but I find them very interesting. Thanks for sharing your adventure Lance! So much history there. Loved your pictures as well!